You would have heard people saying before that “Teaching is a noble career” and that it “requires a lot of patience.” Throughout your own childhood, you would even remember certain teachers more than others. Sometimes, you don’t even know the exact reason why you remember them, but the image of them standing in front of you in a classroom filled with your old school friends, would be stuck at the back of your head each time you hear someone talking about a “teacher”. 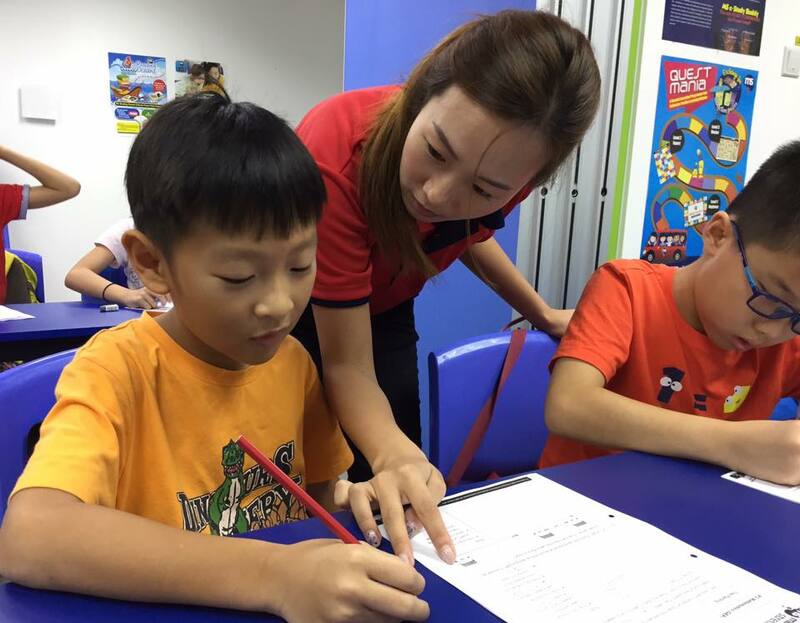 Now that your child is attending school, and supplements his learning at enrichment centres such as Mind Stretcher, this thought would have crossed your mind – “How would I know that my child has a good teacher?” Here at Mind Stretcher, we picked the 5 common pieces of feedback from parents about their children’s teachers. It is important to know what educational background and training your children’s teachers have. Any good teacher will happily tell you where they went to school. 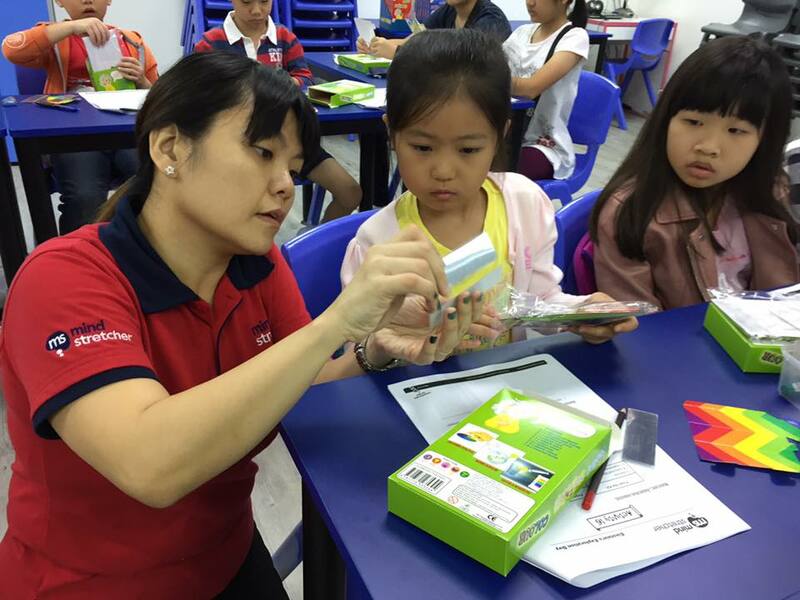 For example, most primary and secondary teachers who are teaching in any Mind Stretcher Learning Centres have graduated from the National Institute of Education (NIE) and have the experience of teaching in mainstream schools under the Ministry of Education (MOE). 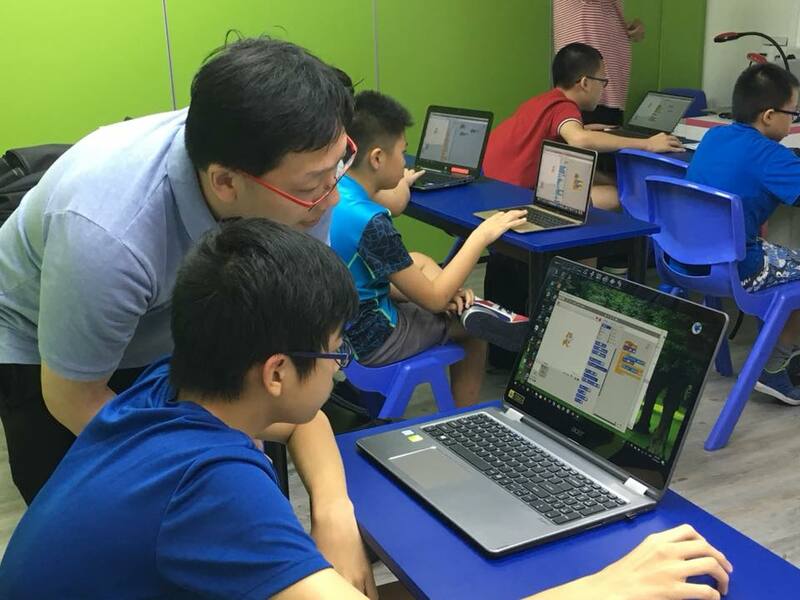 Majority of the teachers teaching in any Mind Stretcher Learning Centres have graduated from the National Institute of Education (NIE) and have the experience of teaching in mainstream schools under the Ministry of Education (MOE). Students, your child included, recognise their teachers’ better qualities and attempt to emulate them. Not only do good teachers share excellent academic content with their students, but the former’s positive, hardworking character gives the youth in their classes a glimpse of a matured professional adult. 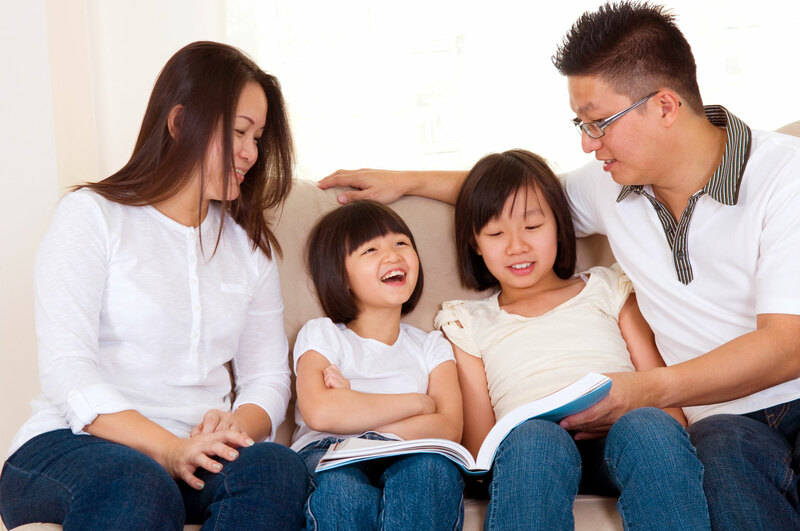 Without realising it, your children may talk and discuss issues a little more like their good teachers, and you might be pleasantly surprised by your little one’s new-found wisdom! A good teacher is a good role model who not only imparts knowledge but the love for learning. When it comes to encouraging participation, randomly calling names in class may keep students on their toes, but it seldom creates an atmosphere of collaboration and respect. When the quiet students feel comfortable enough to participate on their own, you know their teacher has made an impact. At the same time, the talkative child may have learnt a thing or two about taking turns and letting others respond during class discussions. When the quiet students feel comfortable enough to participate on their own, you know their teacher has made an impact. A great teacher also listens to his or her students and gives the students the opportunity for that dialogue. 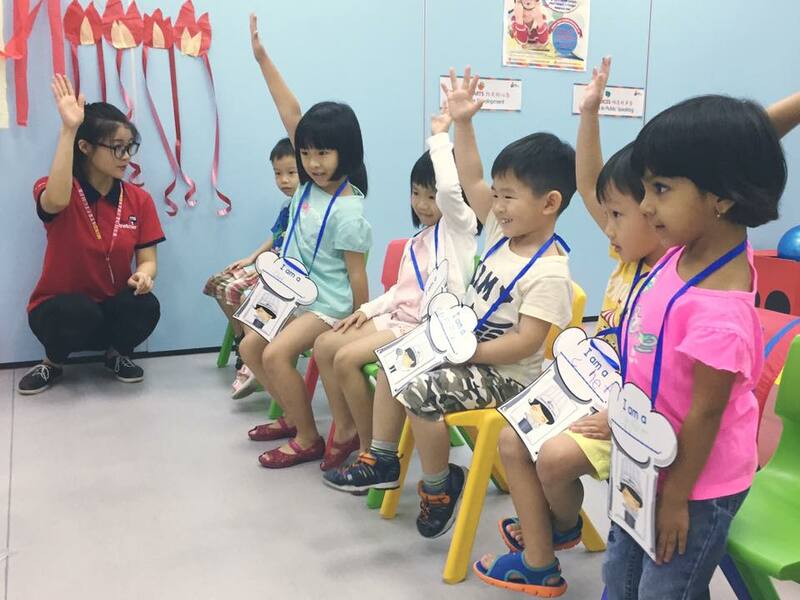 This empowers students by helping them to develop their own voice, and also shows that the teacher is employing casual methods of gauging their students’ learning – through relaxed and stress-free dialogue. A great teacher also listens to his or her students and gives the students the opportunity for that dialogue. When your child talks to you with great enthusiasm about something he or she has learnt in class – you know that he’s/she’s got a great teacher. A teacher’s role is not only that of a purveyor of knowledge, but also to ensure, to the best of his or her ability, that that knowledge is disseminated, consolidated and applied. A great teacher would go through lengths to ensure that their lessons are engaging enough to concretise learning in his/her students – and the more experienced the great teacher is, the easier that happens. The list above is not an exhaustive one, but seeing one or two of the signs listed, or perhaps other more obvious ones, should suffice in assuring you that your child has a great teacher. Come find out more about Mind Stretcher’s teachers and their passion in stretching each child’s potential in the mind-stretching classes!